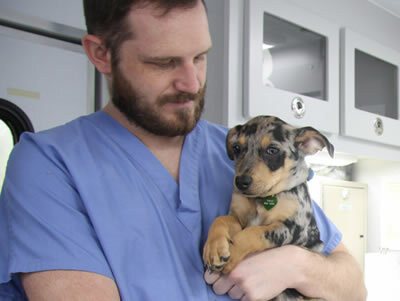 Students enrolled in the College of Veterinary Medicine are covered by the University of Missouri’s Medical, Professional and General Patient General Liability plan only when they are enrolled as a student in a course required for graduation from the college. Students who are working in veterinary practices as preceptors are not covered by the University’s plan and should purchase professional liability insurance from a third-party provider. Policy approved by the College of Veterinary Medicine Dean, Associate Deans, Department Chairs, and Directors on April 14, 2010.